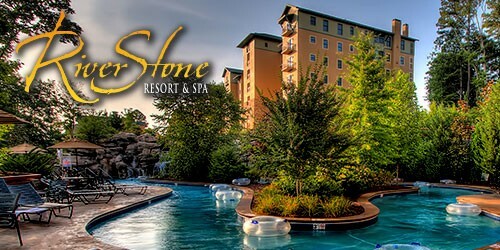 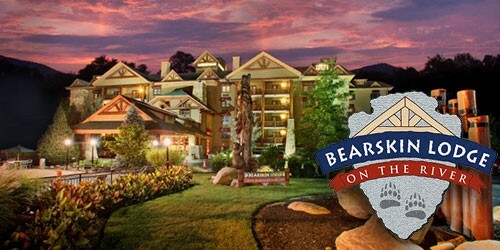 The Smoky Mountains make Pigeon Forge special. 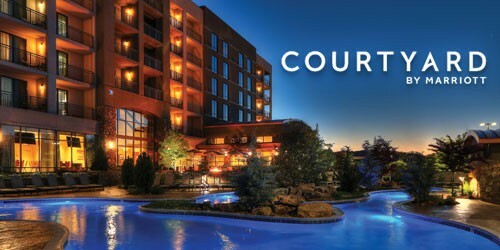 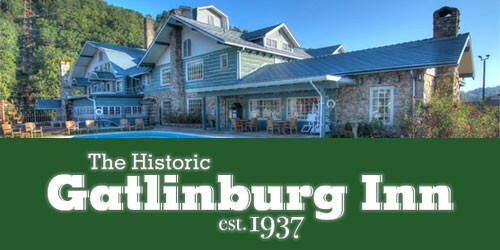 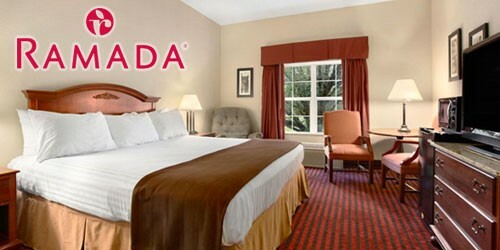 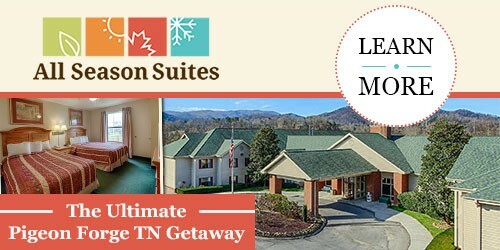 Hotels with mountain views let you take it all in and soak up the Smokies. 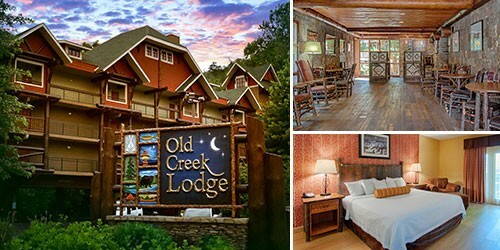 From rustic lodges to chic spa resorts to historic inns, you’ll find what you’re looking for in Pigeon Forge. 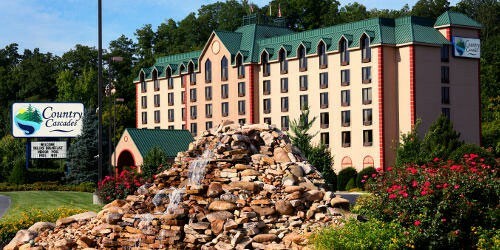 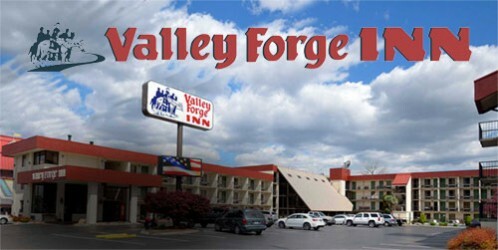 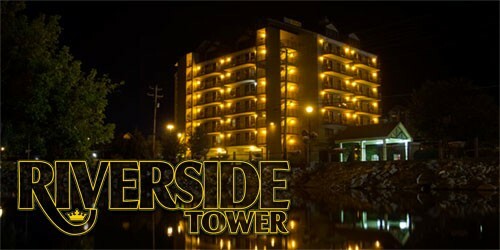 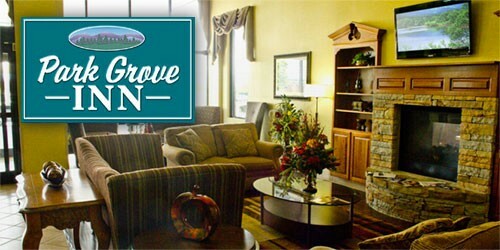 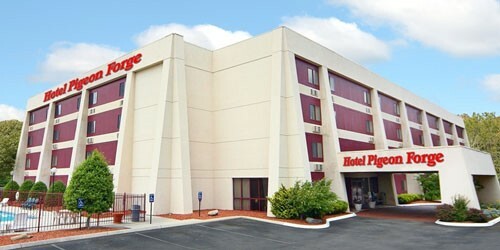 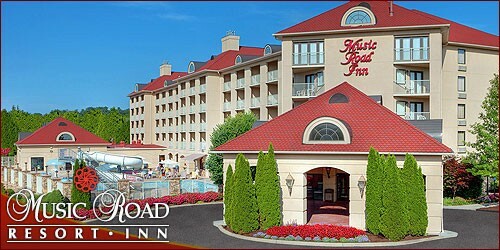 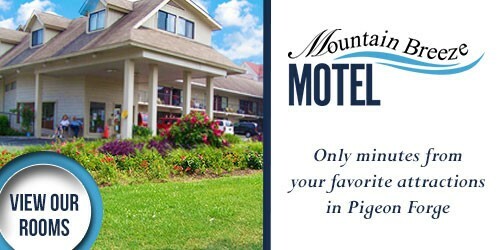 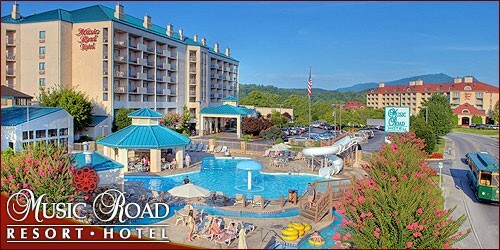 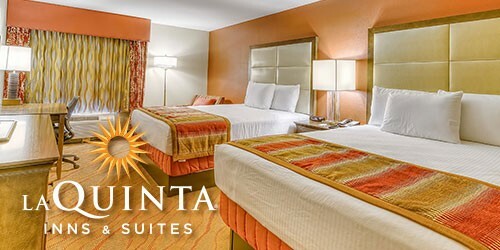 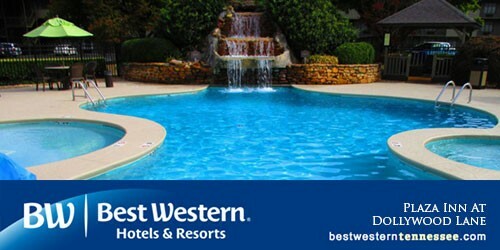 Checking into one of our Pigeon Forge hotels with mountain views is sure to make your stay memorable.